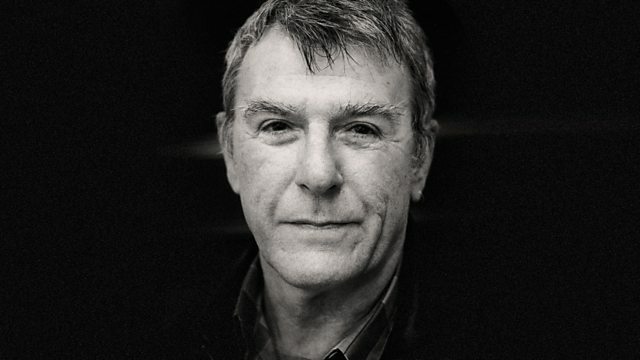 Samira Ahmed is joined by poets Paul Farley, Fiona Sampson and Clive Wilmer to discuss the writing of Thom Gunn. Plus novelist Michael Cunningham and Turkish-Armenian relations. Poets Paul Farley, Fiona Sampson and Clive Wilmer discuss the poems of Thom Gunn with Samira Ahmed. Born in Gravesend, Gunn was associated with Ted Hughes, Donald Davie, Philip Larkin, Elizabeth Jennings and The Movement before he moved in 1954 to California. In the '60s and '70s he experimented with different poetic forms in writing which touched on his drug taking and gay lifestyle. In 1992 his collection "The Man with Night Sweats" was dominated by elegies for friends affected by AIDS. He died in April ten years ago. American novelist Michael Cunningham won the Pulitzer Prize for his novel The Hours. His new novel The Snow Queen is haunted by the literary ghosts of Hans Christian Anderson and Flaubert. Set in contemporary metropolitan America, it features two brothers - one of whom experiences a vision. What place does faith and the unquantifiable have in a rational world ? The historians Charlie Laderman and Umit Ungor explore the symbolism of Turkey's recent decision "to offer condolences for the mass killings of Armenians under Ottoman rule during World War One". For years Armenians have campaigned to have the episode recognised as genocide and for years Turkey has refused to accept this definition. Does the new formula represent a significant shift in this bitter argument ? Interview with the American novelist Michael Cunningham about The Snow Queen. Poets Paul Farley, Fiona Sampson and Clive Wilmer remember Thom Gunn. The Snow Queen by Michael Cunningham is available in hardback and ebook from 8 May 2014. Photo: © Richard Phibbs, 2010.